Bass Hotel Diana, for your holiday on the Altopiano della Paganella in Andalo. So relax and lots of fun for your summer and your winter! … A hotel like your home! 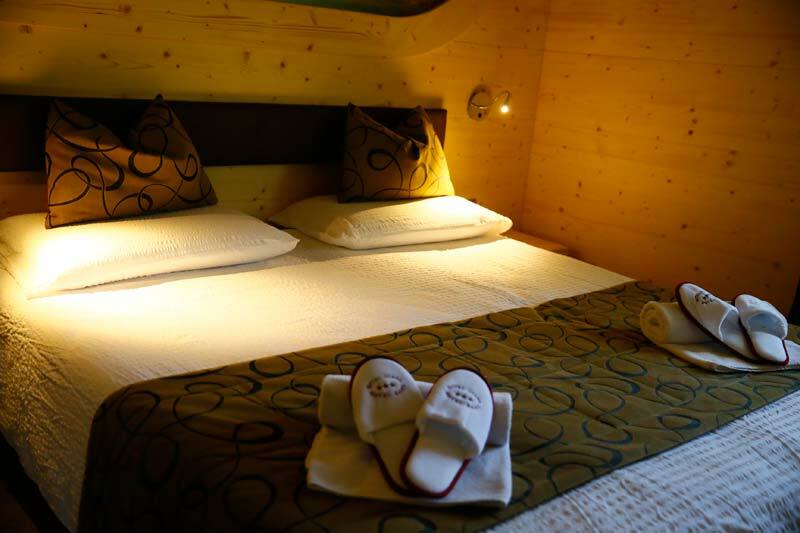 It is located in a scenic area, with views of the Brenta Dolomites and the Paganella. Cozy and romantic rooms are waiting for you to spend your holiday in Andalo. Fabulous property between modernity and local tradition. Possibilities for accommodation in bed & breakfast. Discover the beauty Bass Hotel for your breakfasts in Andalo! Summer Andalo waiting for you!